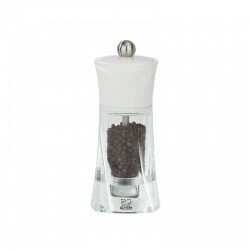 When you set up house you want beauty, colour, and practicality things that last, things that put everyone around the table in a good mood. 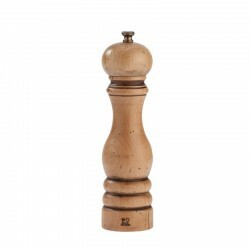 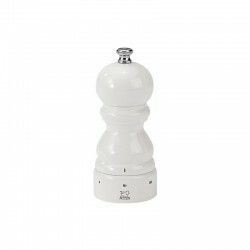 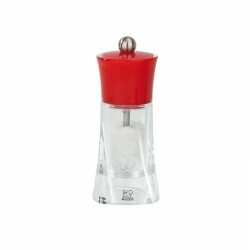 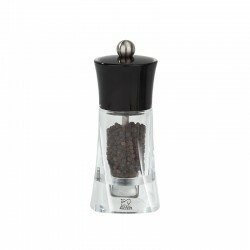 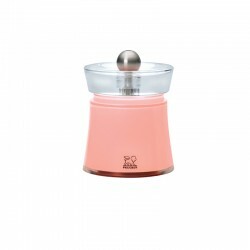 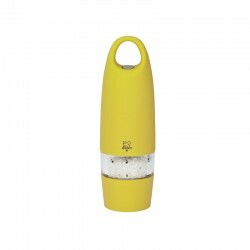 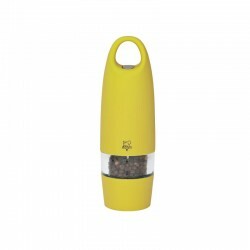 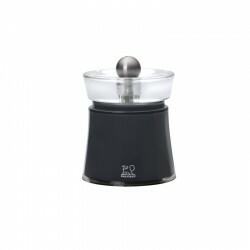 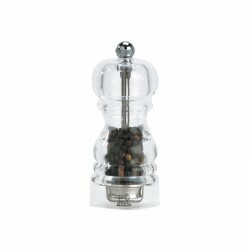 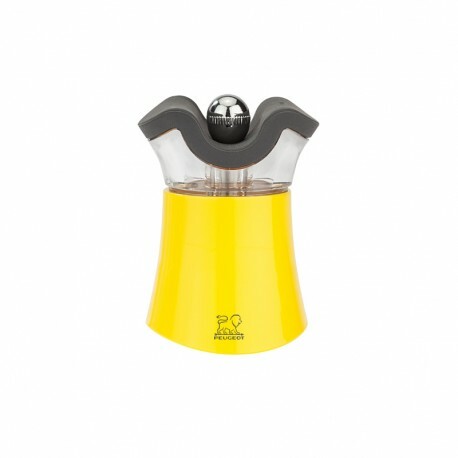 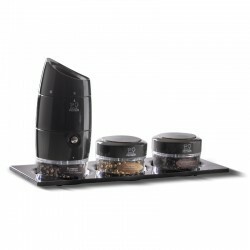 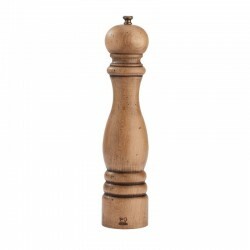 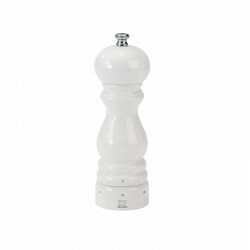 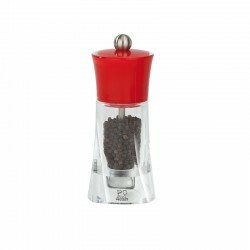 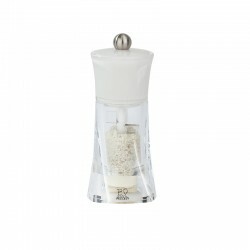 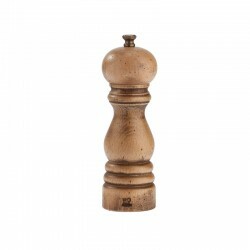 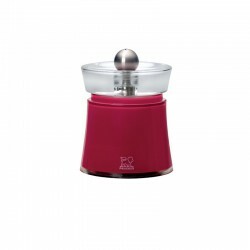 With its trendy design and flamboyant colours, here comes a pepper-and-salt combination that REF:s sharp, pretty, original and amusing and best of all, two solutions in one : the bottom half for pepper (adjustable from coarse to fine, like all Peugeot pepper mill), and the top half for salt. 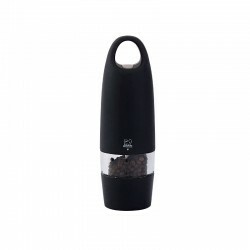 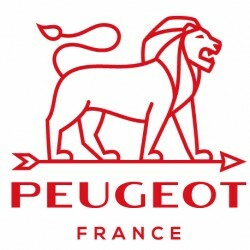 Fun, great design, a touch of Shaker, ultra-practical, all with Peugeot technology: just perfect for the new home!